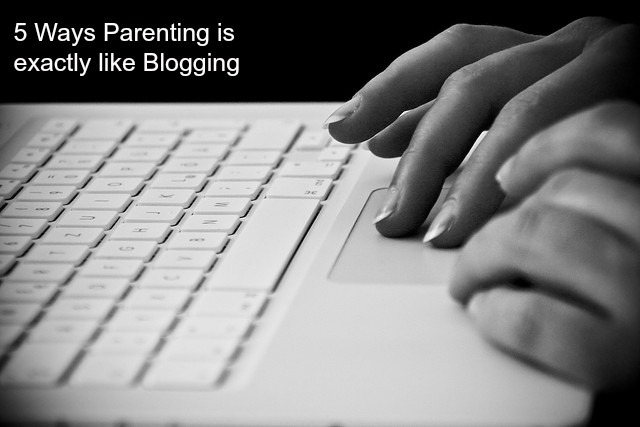 The 5 ways that Parenting is exactly like Blogging! Let me first thank Rachna Parmar for hosting me on her lovely blog, Rachna Says. Rachna and I connected earlier this year and have been in touch virtually every week since then. We have met once in person but that wasn’t nearly enough to catch up on all the things we like talking about- blogging, parenting, happiness and our mutual love-dislike relationship with social media. It is an honour for me to be here on your site, my dear, and I thank you for this wonderful opportunity. They say parenting doesn’t come with a manual and that you’re constantly learning on the job. Now, blogging DOES come with manuals-sometimes way too many of them, if you ask me, but what I love about both of them is that you can always learn, are always taken by surprise and come out of it wiser and happier. What an analogy Shailaja. Off to read now.